The Division 2 is currently plagued by a small, but a very annoying bug when trying to deploy a Skill. The developers seem to have identified several issues that were causing the Skills to go on a 15 seconds cooldown immediately after this kind of player interaction and one part should be fixed with the upcoming maintenance in a few minutes. There will be a short server downtime on March 18th at 10:15 PM CET / 5:15 PM EST / 6:15 AM KST / 8:15 ACT. The servers should be back in 15 minutes, and you shouldn’t run into these issues anymore that often. The developers are planning to roll out an additional patch later this week to fix the remaining issues, but until then you can try to avoid the talents EXTRA and OVERLAP which seem to be the culprit. Stay tuned! 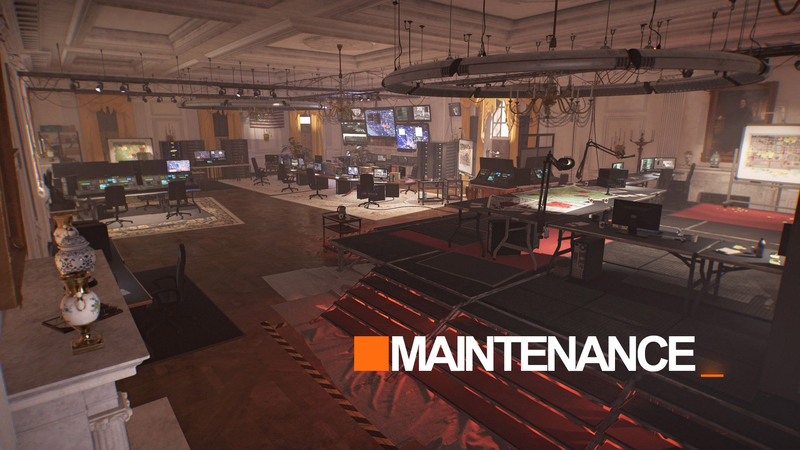 The post The Division 2: Maintenance 18/3; Skills Usage Fix (Part 1) appeared first on The Division Zone.